If Millie Bobby Brown wasn’t already at the top of your list of favorite celebs, this should help her skyrocket to number one. The 14-year-old Stranger Things star has always inspired her fans. And on Friday, April 20th, Brown took to Instagram to talk about some of the most important things in life: self-love and kindness. In a series of videos posted on her Instagram Story, she started off by listing things that some people might consider flaws, like getting pimples and having a short temper at times. Then, she went on to preach the importance of self-acceptance. Because in the grand scheme of things, that will allow you to love others more too. Brown also championed the hashtag #embraceyourface, which her Stranger Things co-star Caleb McLaughlin started. What is it about the kids on Stranger Things that makes them outrageously amazing? Sometimes it seems like they’re from a version of the upside down that makes everyone wise beyond their years. 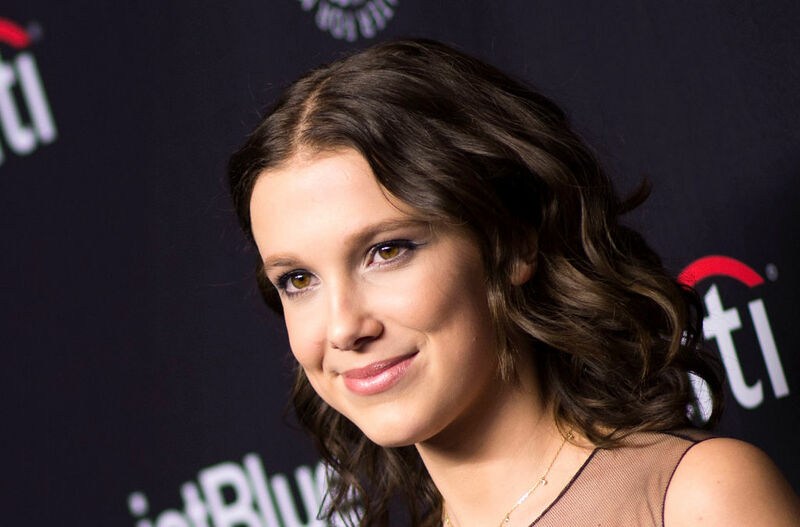 As amazing as Millie Bobby Brown is, more than anything, she accepts that she isn’t perfect. On a coolness scale from 1-10, Millie Bobby Brown is definitely an 11. For her to speak up and champion self-love and kindness shows what an amazing young woman the star is becoming. Watch Millie Bobby Brown’s full message below. Thank you, Millie, and thank you, Caleb, for being you.